Once everyone arrives, make sure you have activities and games ready for entertainment. Here are 13 outdoor games that require minimal preparation, and are likely to be remembered by the older crowd. 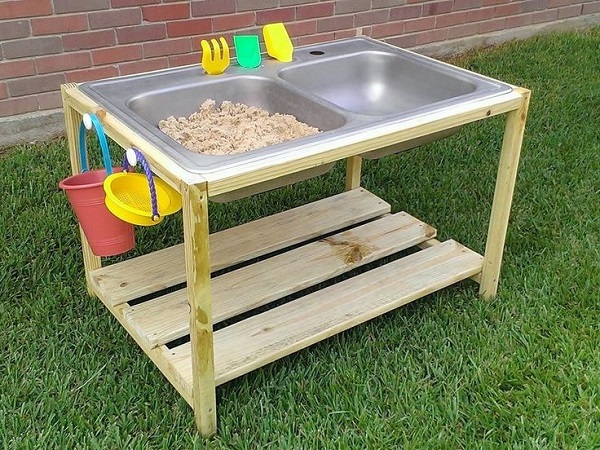 You can also set up bubble stations for little kids, or even set up a sand and water play area. If you don’t have time to make one, a couple of toddler swimming pools would work just as well. Block parties are all about good food and drink, and there are plenty of options for even the most finicky eaters. If you live in a neighborhood of hard-workers, it might be a good idea to ask each family to pitch in for catering. You could also set up a few grills and have everyone chip in a couple bucks toward hotdogs and hamburgers. 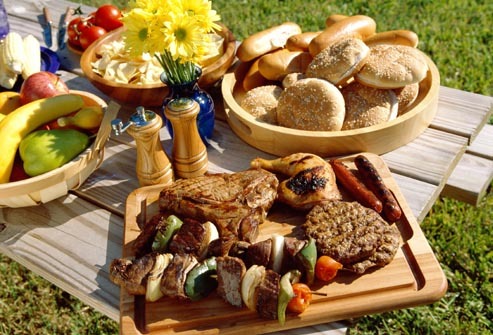 Potlucks are also a lot of fun, and this site is devoted to the best picnic food ideas. Share your favorite recipe in the comments below. 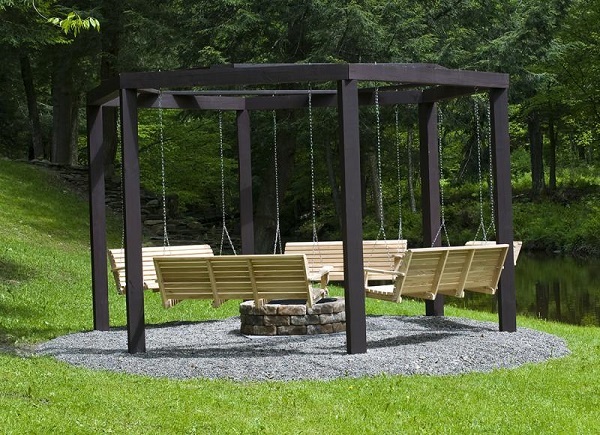 Now all you need are some neighbors who are ready to have some fun!